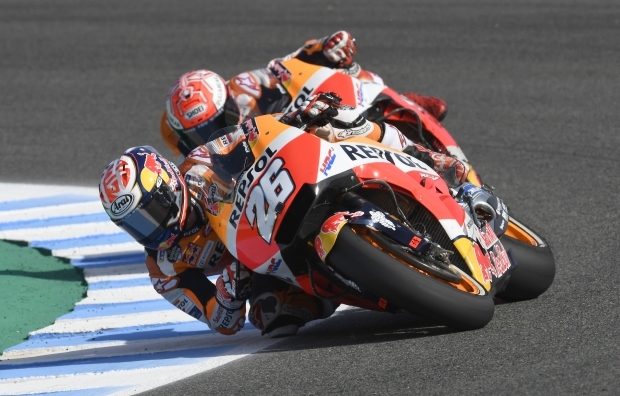 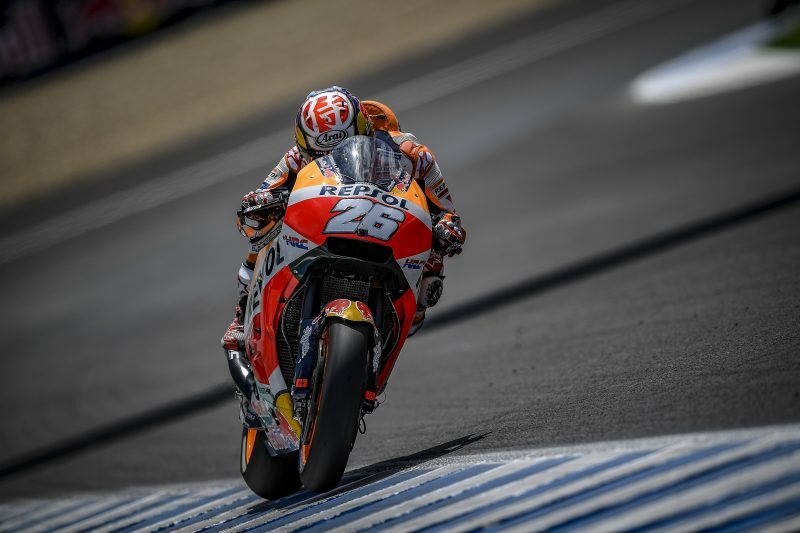 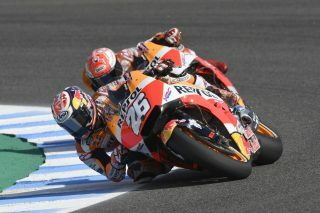 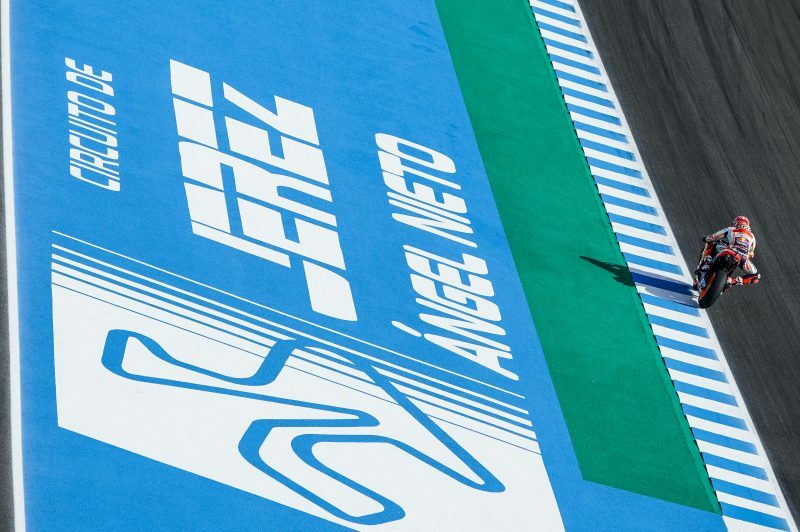 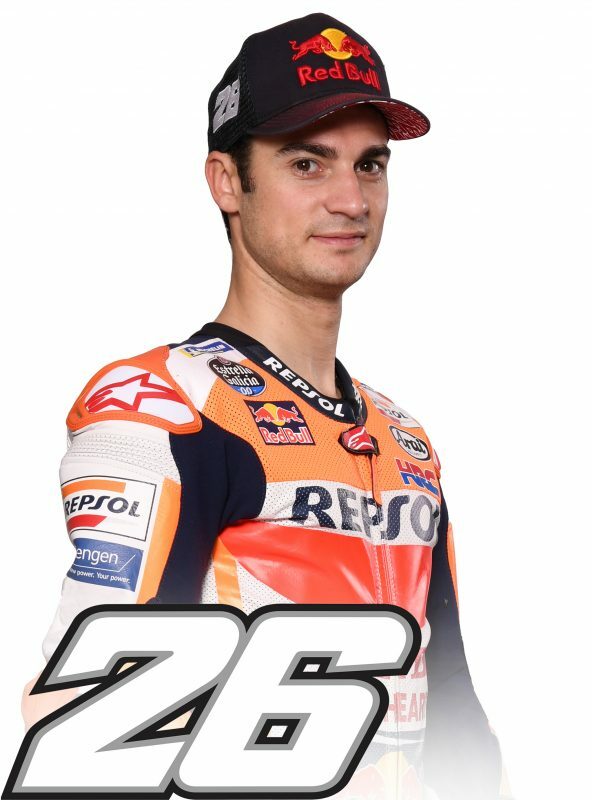 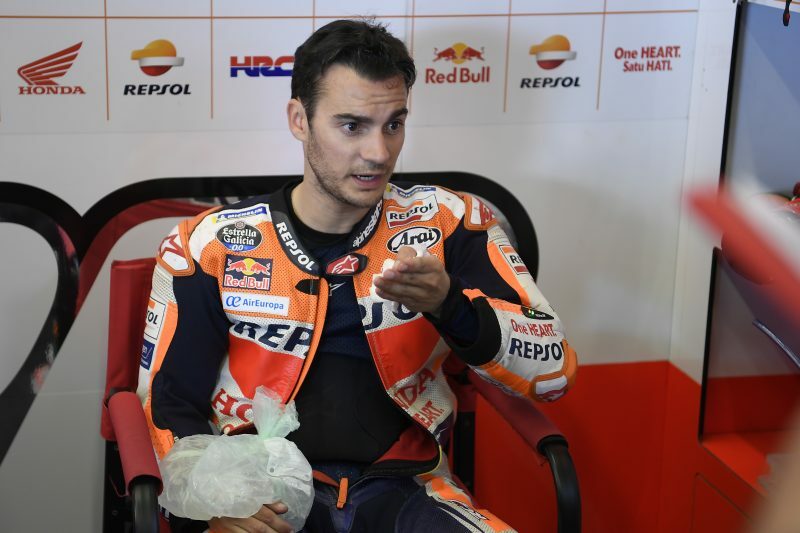 Dani Pedrosa set the second fastest time at the end of a sunny opening day of the Spanish Grand Prix, just 28 thousandths of a second off provisional pole-setter and fellow HRC rider Cal Crutchlow. 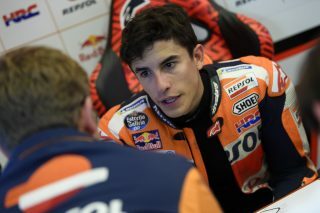 Dani greatly improved his speed and pace from the morning FP1 session, which he had finished in 14th position. 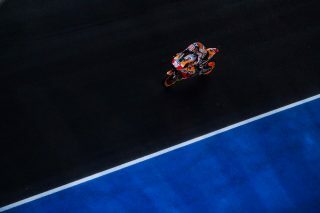 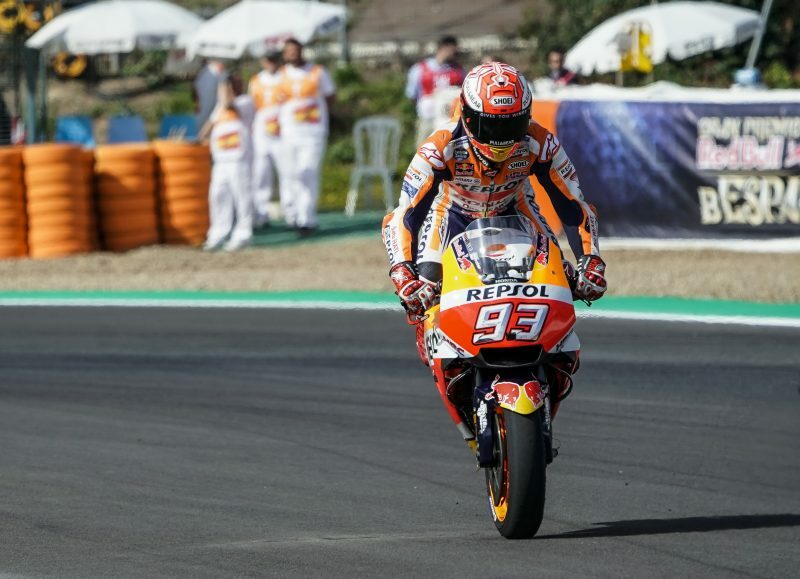 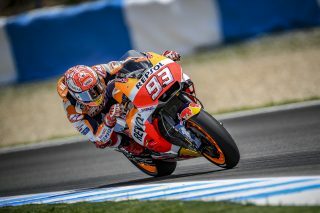 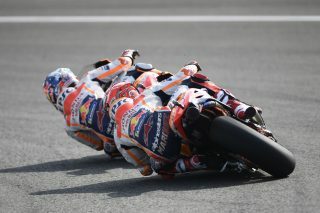 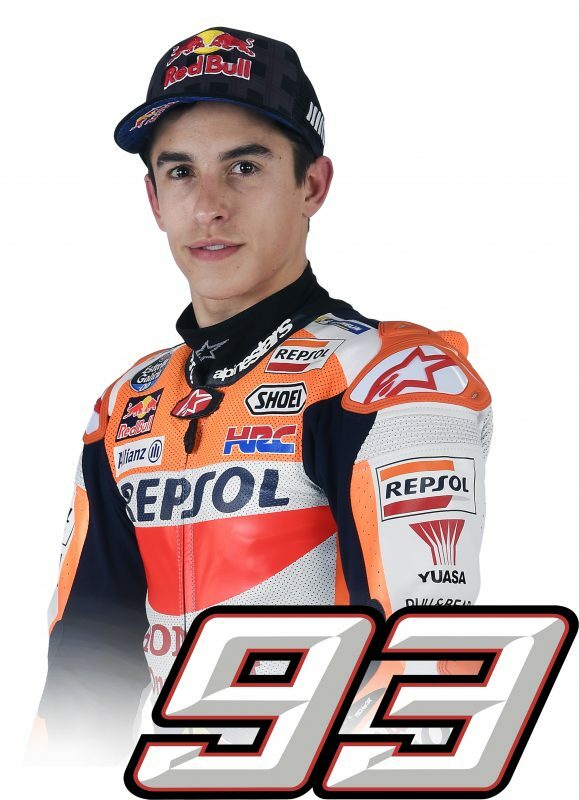 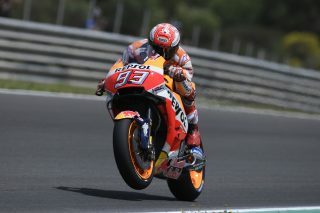 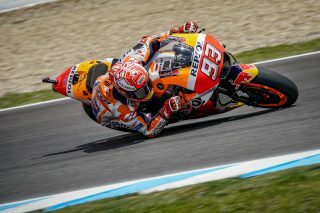 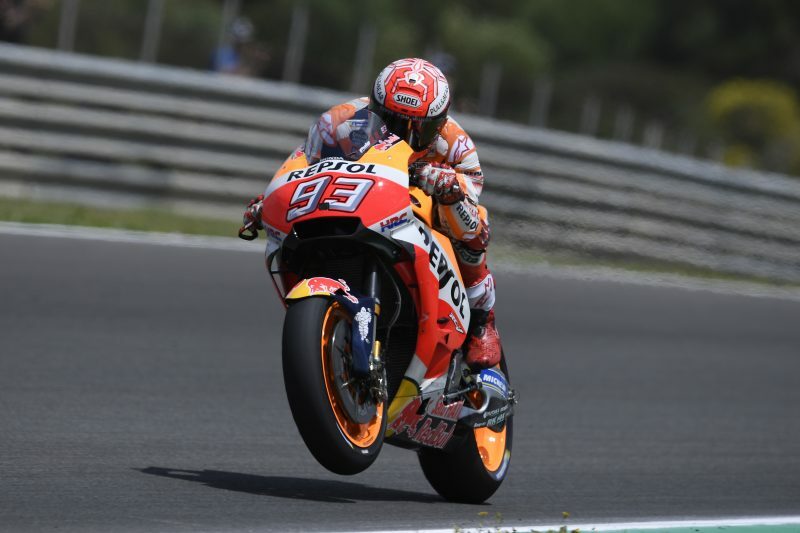 After setting the second fastest time in the morning, on used tyres, reigning World Champion Marc Marquez wrapped up the day in fifth place, just over two tenths from the top. A small slip-off at turn 6 in the final stages of the afternoon session did not prevent him from completing a good day of work on his race pace. Fair weather conditions are also expected tomorrow, when the FP3 session will start at 9:55 a.m. local time.